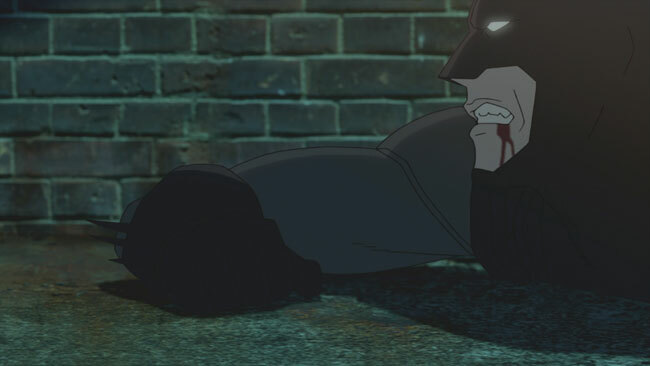 DC Comics and Warner Bros have announced Bruce Timm, Josh Olson, Brian Azzarello, Greg Rucka, Alan Burnett, and others will make an appearance at Wizard World Chicago for the Batman Gotham Knight World Premiere and Panel. If you are going to Wiz World Chi, better take the jump to see how you can get into this big event. Oh, and more cool pics from the movie after the jump too! BURBANK, CA, (June 19, 2008) â€“ Animation legend Bruce Timm and award-winning writers Josh Olson, Brian Azzarello, Greg Rucka and Alan Burnett will be the featured panelists when DC Comics, Warner Premiere, Warner Home Video and Warner Bros. Animation present the World Premiere of the DC Universe Animated Original PG-13 Movie, Batman Gotham Knight, at Wizard World Chicago on June 28, 2008, it was announced today. The Batman Gotham Knight premiere will commence at 7:00 p.m. in the 1,500-seat hall within the Donald E. Stephens Convention Center, and the screening will be followed immediately by a panel featuring executive producer Bruce Timm (Superman Doomsday, Justice League: The New Frontier) and a quartet of the film’s writers: Academy Award nominee Josh Olson (A History of Violence), Eisner Award-winning writers Brian Azzarello & Greg Rucka, and five-time Emmy Award-winner Alan Burnett.Â The film will be introduced by DC Comics President and Publisher Paul Levitz, and DC Comics Senior Vice President of Creative Affairs Gregory Noveck will moderate the panel. As a capacity crowd is anticipated, the premiere is a ticketed event. Free tickets for convention attendees will be distributed starting at 10:00 a.m. Saturday, June 28 in the Wizard World Chicago ticketing area. The panelists will be available for a 90-minute autograph session on Sunday beginning at 10:30 a.m. in the Fountain Area. An encore presentation of the film will screen Sunday at 2:00 p.m., and seating will be allotted on an un-ticketed, first-come, first-served basis. 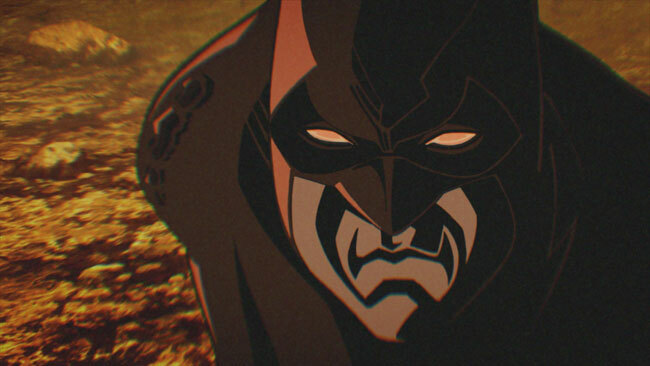 Batman Gotham Knight is a fresh and exciting new entry into the Batman mythos, spinning out of a 40-year history in animation including the Emmy(R)-winning Batman: The Animated Series, widely considered a pivotal moment in American animation. A cross section of distinguished creators, award winning producers, and acclaimed writers weave six interlocking stories that reveal Bruce Wayne’s journey to The Dark Knight, each with stylish art from some of the world’s most revered animation visionaries. 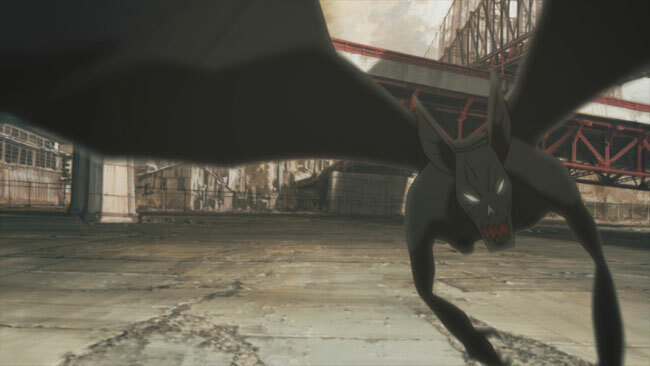 Batman Gotham Knight will arrive July 8, 2008 on DVD and Blu-Ray disc, and will also be available On Demand via digital cable and for download through broadband sites.